Hockey for Hockey Event a Big Success! 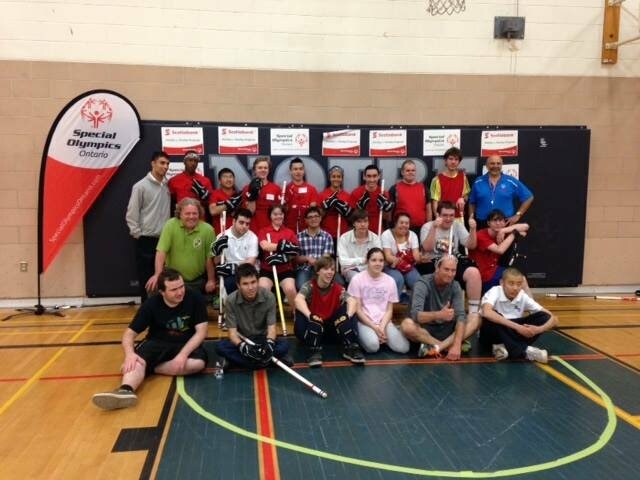 We are all having such a blast at the Hockey for Hockey event in Ottawa! Thanks, Scotiabank for supporting the SpecialOlympics program!